We support the event programming and delivery for Hammerson’s Westquay across the center and newly created public plaza, the Esplanade. 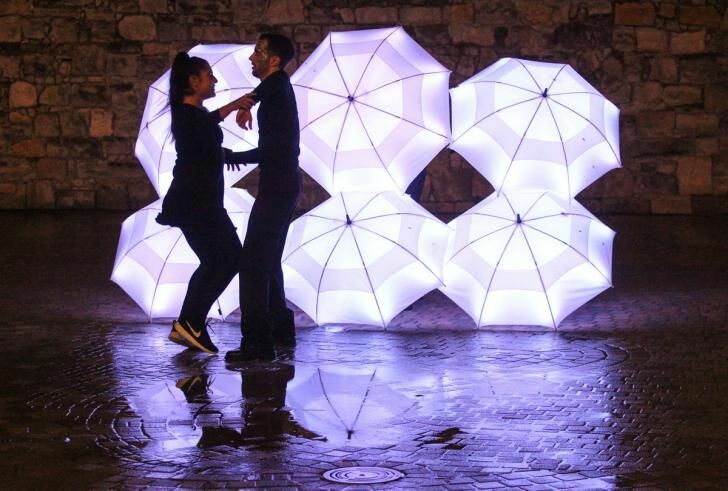 Our teams work on Event Feasibility, Creative Production through to Event Health & Safety, Live Event and Technical Production to create events that complement the space and drive footfall. 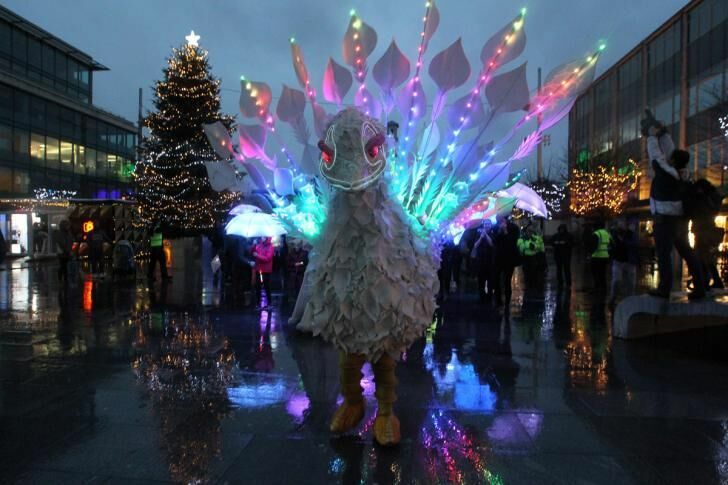 We Are Placemaking produced the opening events for Westquay, launching ‘Luminate Southampton’, a spectacular light show, which included two weekends full of entertainment in the Esplanade. 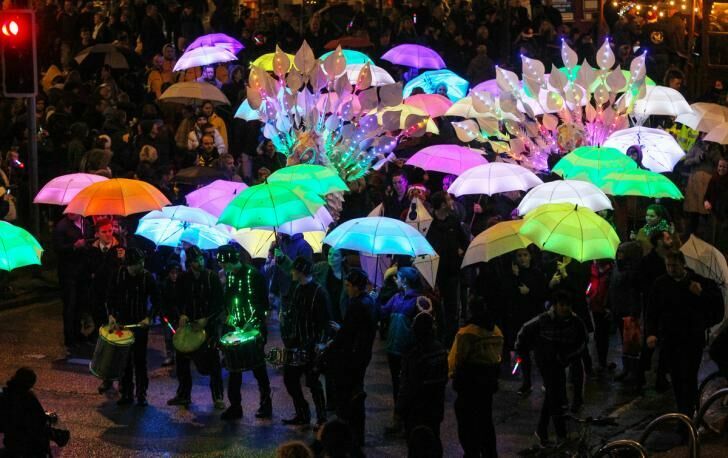 A winter LED parade saw an array of LED drummers, snow queens, polar bears light installations, handmade lanterns and LED umbrellas parade through the city ending in Esplanade at Westquay. 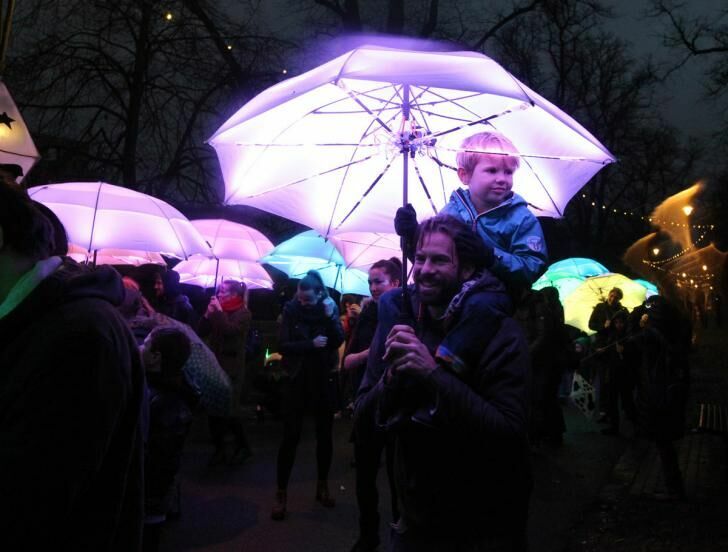 This was then followed by a digital mapping show onto the historic city walls showcasing Southampton’s history from the 1400s right through to the present day. 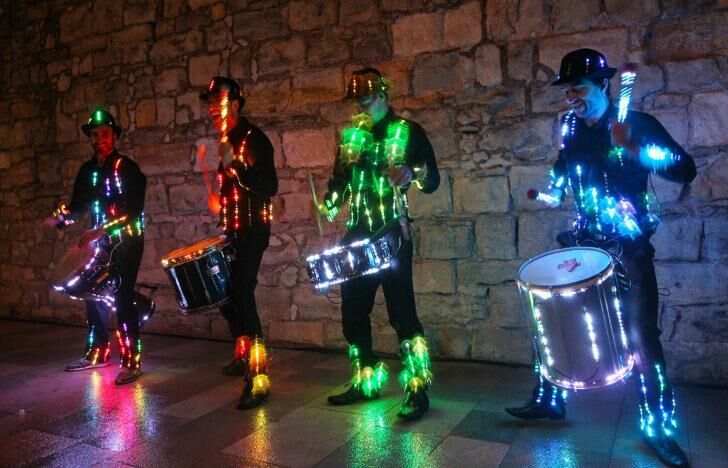 The display marked a world first for this kind of digital mapping with new high brightness and low power laser projection technology being debuted by QED Productions.